When Ghostface Killah tells you to put the record on replay, it’s only polite to oblige. From his 2006 epic Fishscale, “Be Easy” was a deep cut in our world and a huge radio hit in an alternate universe. Listen at your own risk; “Be Easy” will get you HYPED. Following up a monster like “Latch” is a tall order. 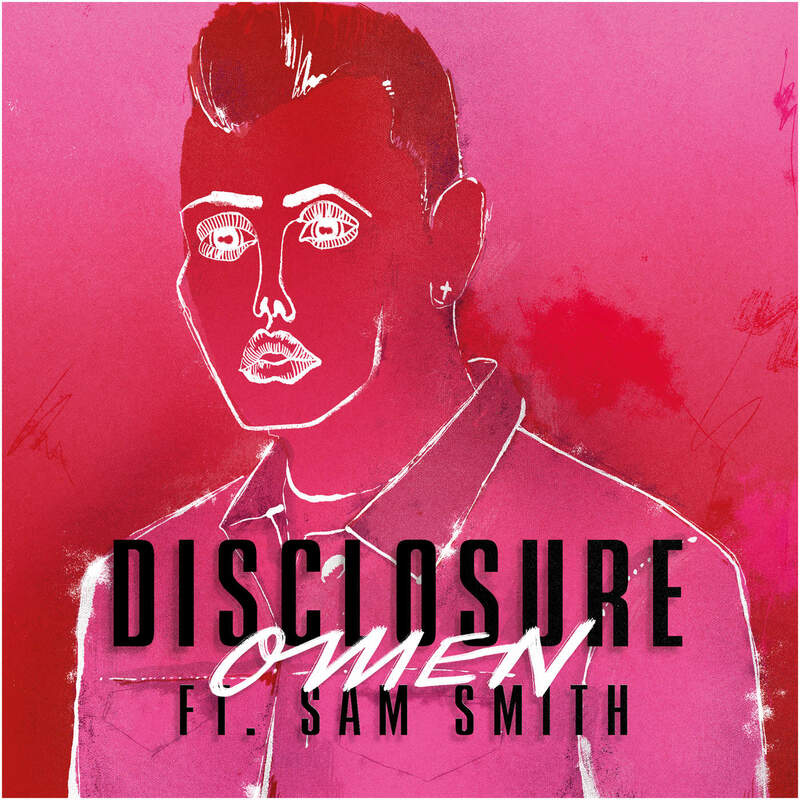 In 2012, unknown UK garage-house duo Disclosure teamed up with unknown UK crooner Sam Smith and created one of the most memorable songs of the decade. Even years later, “Latch” is still in my regular rotation so when I heard the power-trio was teaming up again for a new single for Disclosure’s forthcoming LP Caracal, my heart skipped a beat. “Omen” is an infectious and radio ready successor to “Latch”. Read the Compact Discography review of Disclosure’s debut album Settle here and check out my review of Sam Smith’s debut Nirvana EP here. The Weeknd is on quite the hot streak. Following the 2013 release of his somewhat lackluster Kiss Land LP, Abel Tesfaye aka The Weeknd released a strong stretch of singles in 2015 . Starting with the sharply dramatic “Earned It” from the Fifty Shades of Grey soundtrack and peaking with the cocaine fueled pop masterpiece “Can’t Feel My Face”, the lead up to his new album Beauty Behind the Madness (set for release on August 28) has been spectacular but “The Morning” was the track that originally got me hooked on The Weeknd’s dark drug fueled R&B sound. Released on his first mixtape House of Balloons back in 2011, “The Morning” is a syrupy slow building gem that remains one of The Weeknd’s most impressive songs to date. The eponymous track from Best Coast’s California Nights LP represents a new turn for the beach/snacks/pot loving lo-fi indie rock band. Their catalogue is littered with succinct guitar pop songs with bright hooks but “California Nights” shows an evolution and maturation of their occasionally two dimensional sound. Spacious arrangements provide a rich backdrop for lead singer Bethany Cosentino’s atmospheric vocals and Bobb Bruno’s fuzzy guitar work. On “California Nights”, we get to see Best Coast’s dark and moody side and I’m into it. Read the full Compact Discography review of Best Coast’s California Nights here. Garage-blues-punk prodigy Benjamin Booker is on the rise. Since releasing his 2014 self titled debut album, Booker has toured with Jack White and Courtney Barnett and seems to garner more attention every day. He was featured in the Compact Discography Coachella 2015 Preview and his frenetic live show did not disappoint. “Violent Shiver” is electric.